This book is the story of their cultural survival in one particular neighborhood of the Maine coast over the past 400 years. 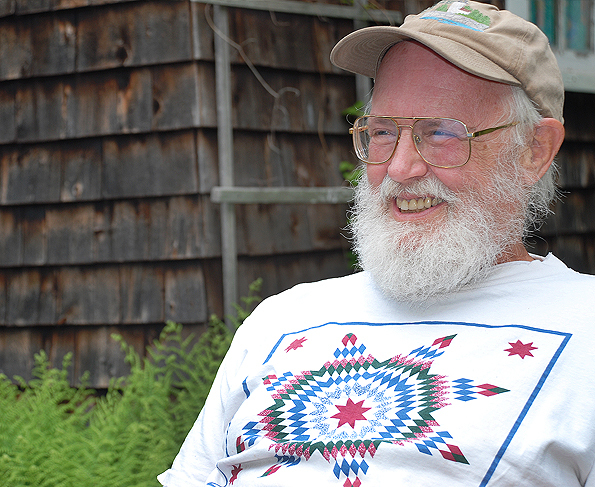 “Haviland’s own culture as an American, a Mainer, a scholar with a lifetime connection to Deer Isle, all weave together in the tale of a place in Maine and the native population that occupied that area over time. Although Haviland is not a Native American, his unique perspective and open-mindedness have crafted a narrative that honors the Maine Native American Wabanaki who have historically occupied this place.” — James Eric Francis, Sr., Tribal Historian Penobscot Nation.